Official Kid Ink Single off "Daydreamer" album dropping tomorrow!!! 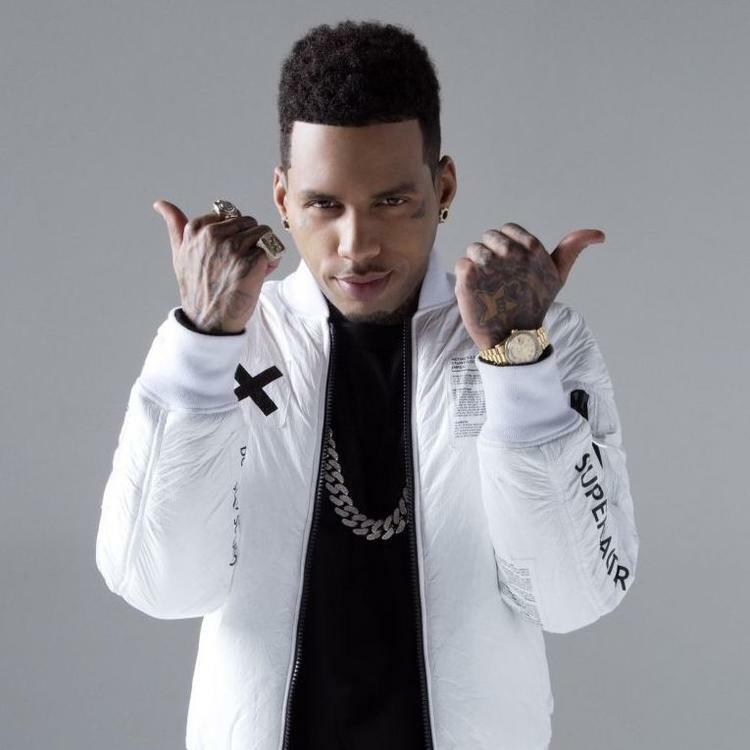 Check out Live It Up (Prod by Chrishan), the latest track from Kid Ink, featuring Mann which dropped on Monday, June 20th, 2011. Kid Ink's movement grows stronger with each new release, and Live It Up (Prod by Chrishan) has further strengthened that fact. 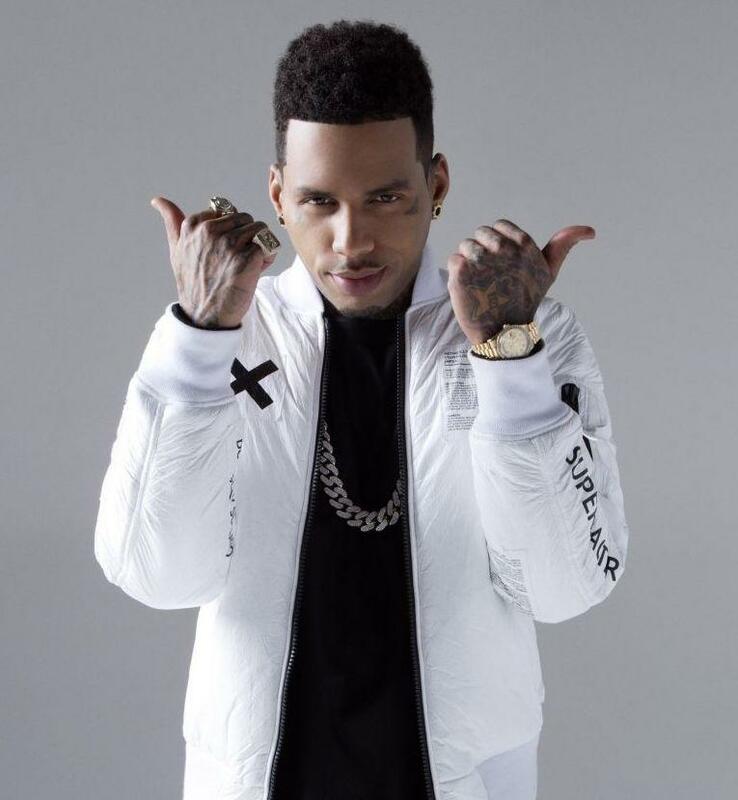 It's a solid addition to the commendable body of work Kid Ink has been creating since stepping foot in the rap game, and we're definitely looking forward to what Kid Ink has on deck. Hear more of Kid Ink on Lights On feat Young Jerz, Sean Brown & HardHead (Prod by Young Jerz). If you dig this, visit Kid Ink's profile for the latest info, news, songs, and mixtapes. Follow Kid Ink on Facebook and Twitter, if you aren't already. What do you think of the features on this track? What do y'all think of this joint?